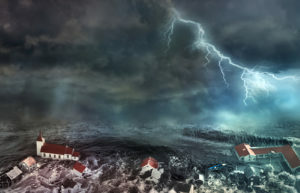 A tornado is near your business – what to do? 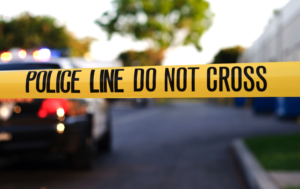 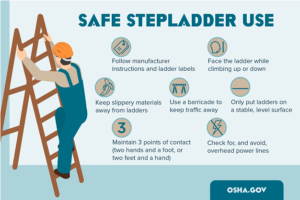 March is Ladder Safety Month; are your employees properly trained? 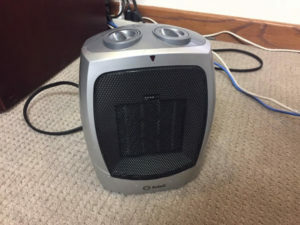 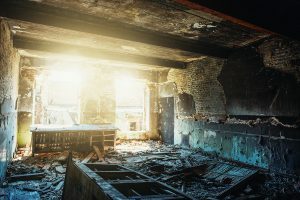 Should you ban portable space heaters in your workplace?